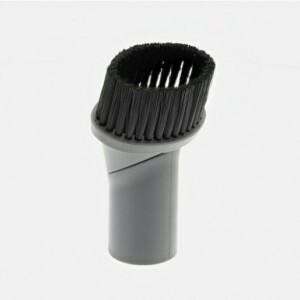 Replacement clean water tank for V-021 series / VRS5W series steam cleaners. 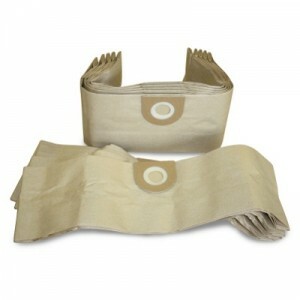 A pack of 10 vacuum cleaner bags for your VCC/VCT vacuum cleaner. A cloth bag for the VCC-08 vacuum cleaner. 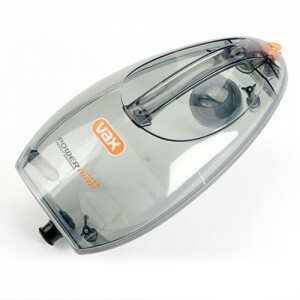 A dusting brush for your Vax Commercial vacuum cleaners. 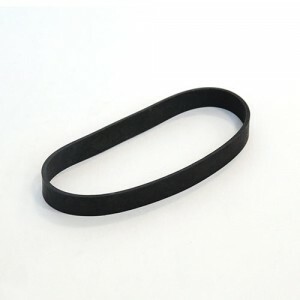 A replacement drive belt for your Vax vacuum cleaner. 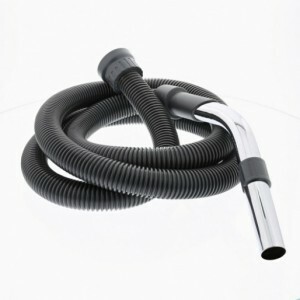 Suitable for Energise Tempo, Action 602, Action 604, Impact 502, White Pet and White 2 upright vacuum cleaners. 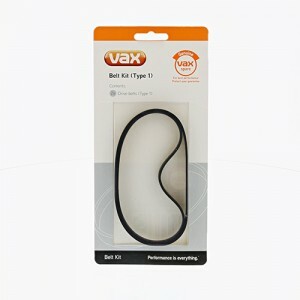 A replacement belt kit for your Vax vacuum cleaner. 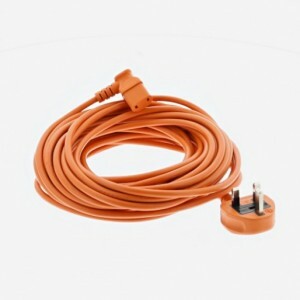 Contains 2 x Vax Genuine belts. 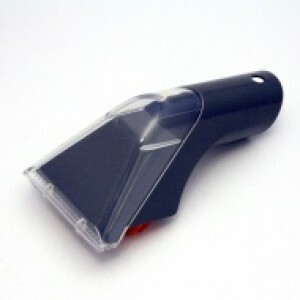 Suitable for Impact, Impact 504 & 702, Energise Pulse, Performance, Action 604 and Flair 604 upright models.